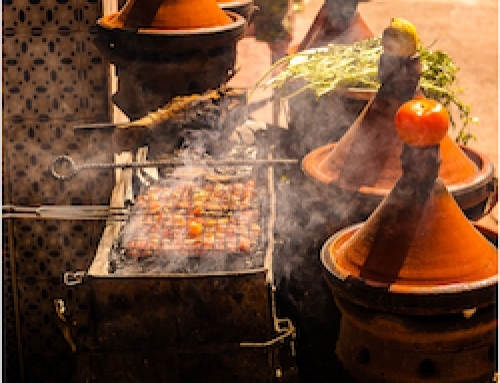 The perfect combination for a trip to Morocco. 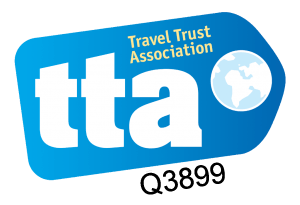 Head out on an adventure hiking through the Atlas Mountains, Surf on the spectacular southern beaches and chill out with Yoga at sunset. 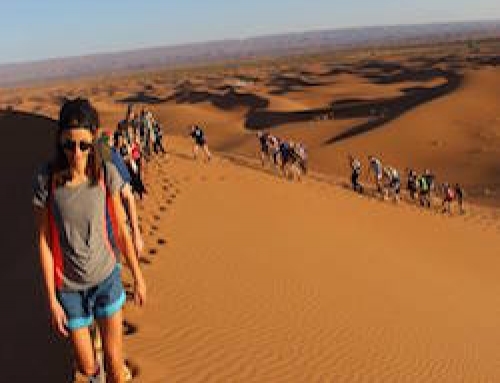 An active holiday which also gives you the opportunity to explore Marrakech and experience the traditional Berber culture of this diverse country. 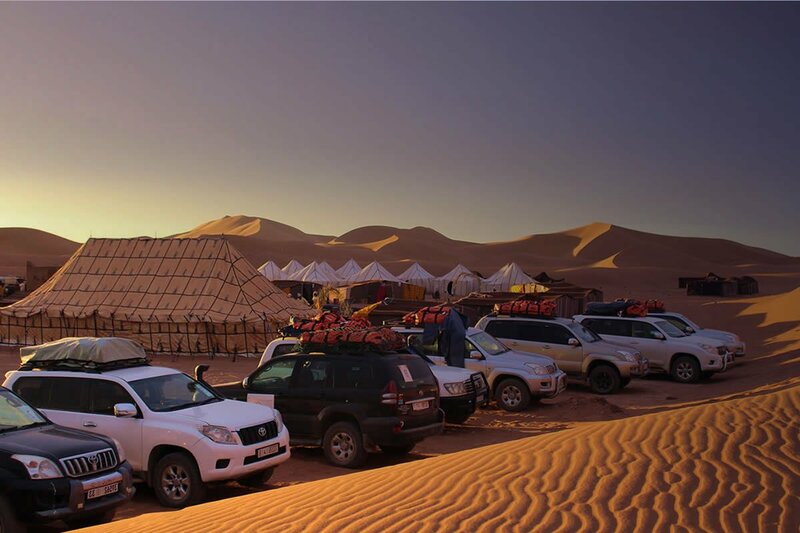 Your driver with 4×4 will meet you at the Riad to begin the journey taking the Mountain roads high into the Atlas, to the stunning region of the Toubkal National Park and the small Berber village of Imlil. You will stay in a stylish, traditional guest house run by a local Berber team. Enjoy dinner in the colourful dining room of this unique place. 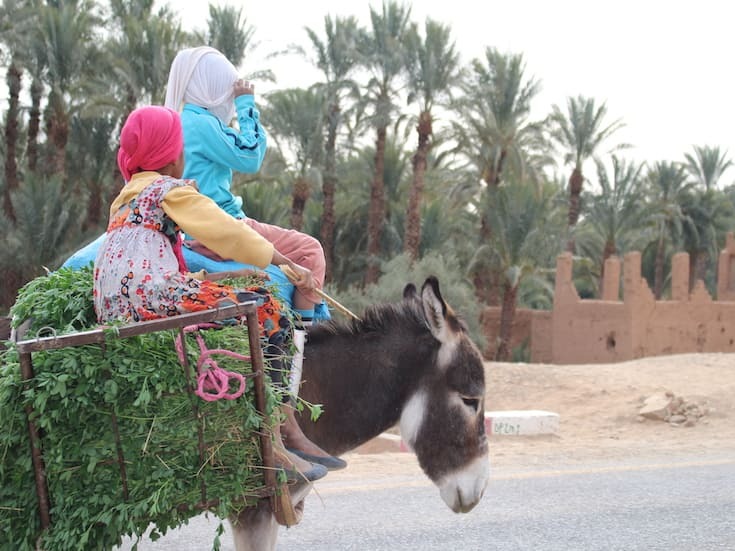 Continue your journey down into the foothills of the Atlas, to Taroudant for lunch and then on to the inland village of Tafraoute to experience the traditional Berber culture of the region, exploring the arts and crafts and way of life. 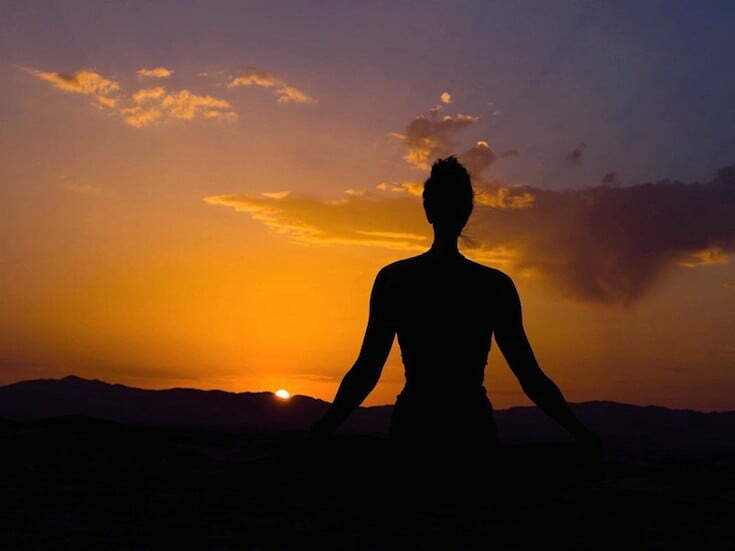 Enjoy a morning Surf lesson with time to relax in the afternoon, followed by sunset Yoga. Spend time relaxing on this beautiful coastline which is really a well kept secret, south of Agadir. 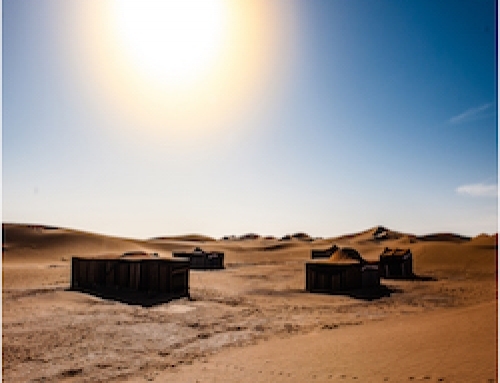 The area is full of local Moroccan culture with small fishing villages and Berber towns inland to explore. Enjoy a morning Surf lesson and relaxation before sunset Yoga. 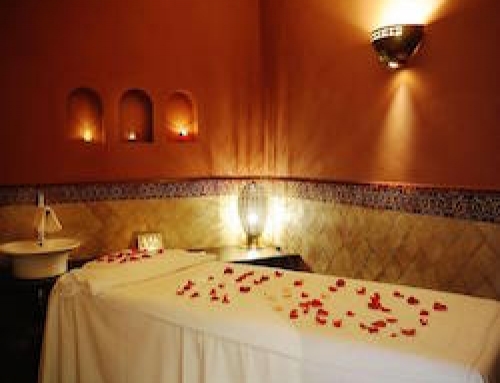 Drive directly back to Marrakech in time for traditional Hammam & Massage before dinner on the terrace at your Riad. 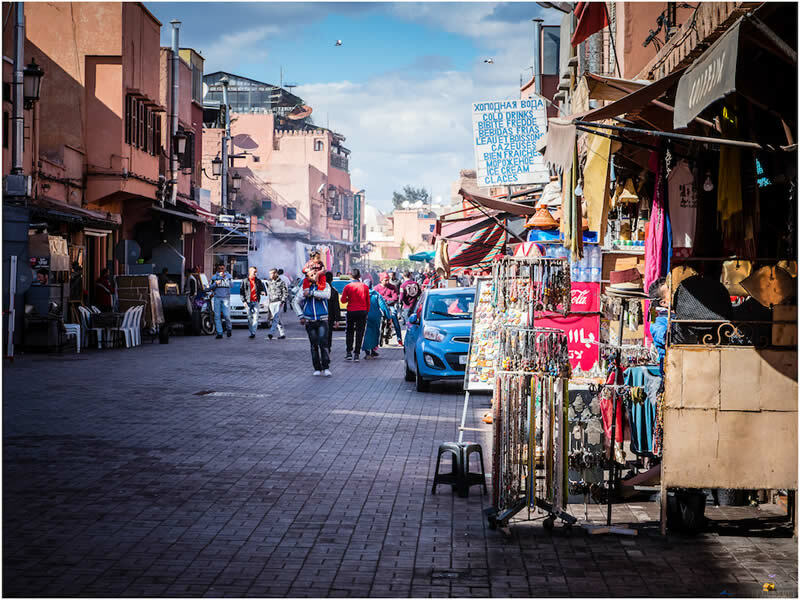 Spend your free time exploring the medina and doing some last minute shopping or sight-seeing in Marrakech before returning to the airport.